A dazzling collection from one of the UK’s best-loved children’s poets. Good news: the magic isn’t lost. You just found it! 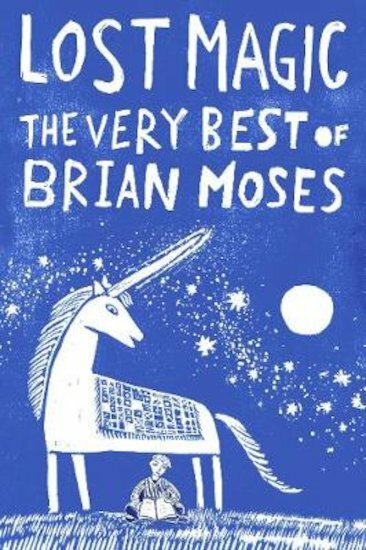 The verse of Brian Moses is absolutely brimming with magic and wonder. Which makes it the perfect place to discover the special magic of poetry. Have you ever seen an angel’s feather? Or a space dog? Or a vegetarian T.Rex? They’re all in this book! You’ll play with a star, ride on the Ghoul-School Bus and visit the Museum of Mythical Beasts. Oh – and where are all the dragons hiding?